Crock-Pot Parent Company Stock Tanks: Blame 'This Is Us' Fire? Crock-Pot Parent Company Stock Tanks: Blame ‘This Is Us’ Fire? 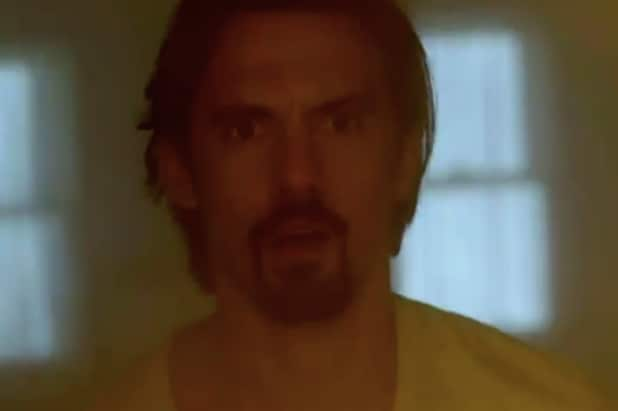 The fiery ending of Tuesday’s “This Is Us” episode sent fans blazing toward social media to express their horror at the revelation that a family Crock-Pot — which was super old and had a faulty switch — started the fire that killed patriarch Jack Pearson (Milo Ventimiglia). If being involved in the death of one of the most beloved fictional characters on all of TV doesn’t sound bad enough, get this: Crock-Pot’s parent company Newell Brand’s stock (NWL) plummeted on Thursday, shortly after the Communications team there was done extinguishing the flames from an unanticipated backlash to their beloved product. While we can’t guarantee the bad P.R. 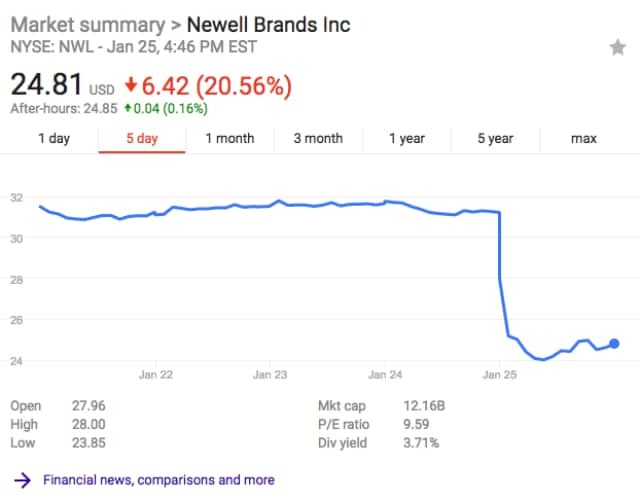 didn’t play at least a small part in Newell’s sinking market cap (simmer down, stockholders) the real reason share prices are tanking today is because Newell plans to explore a sell-off of at least 10 brands. No, Crock-Pot is not among them — the brands potentially on the table include Waddington, Process Solutions, Rubbermaid Commercial Products, Rawlings, Goody, Rubbermaid Outdoor and U.S. Playing Cards, per CNBC. If the proposed restructuring actually impacts that many groups, Newell could lose 50 percent of its physical footprint — but fortunately not of its net sales. With a shifted focus to nine remaining consumer brands, the company should still control a portfolio of $11 billion in total net sales, which is about 82 percent of its annual take anyway. So put that in your Crock-Pot and slow-cook it. See a snapshot of today’s NWL stock movement below. 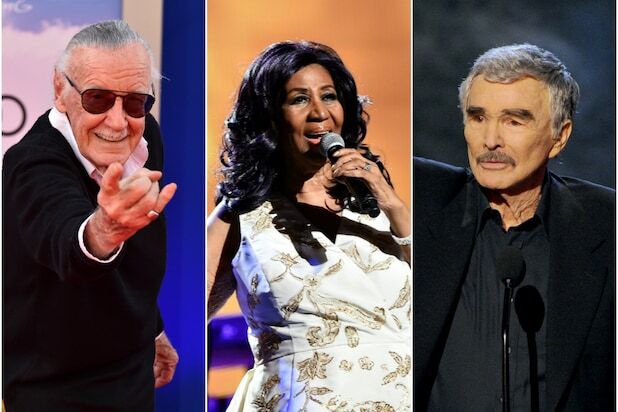 We chose a five-day window to properly capture the decline.